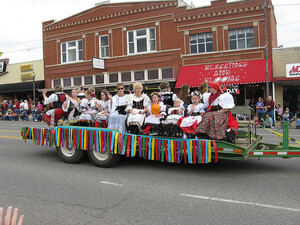 This is a picture of the Czech Festival celebrated in Yukon. 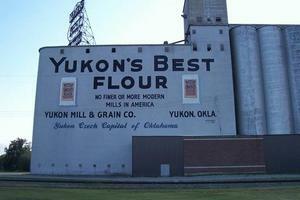 Photographs of some of Yukon's landmarks including the Railroad Museum and the Flour Mill. 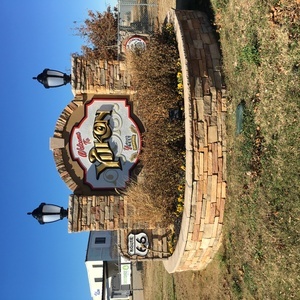 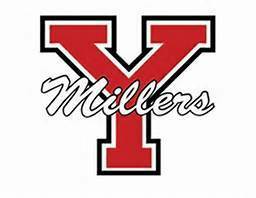 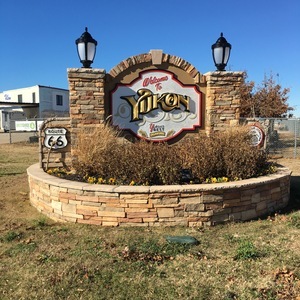 The logo from Yukon High School.